charlie's Engel. 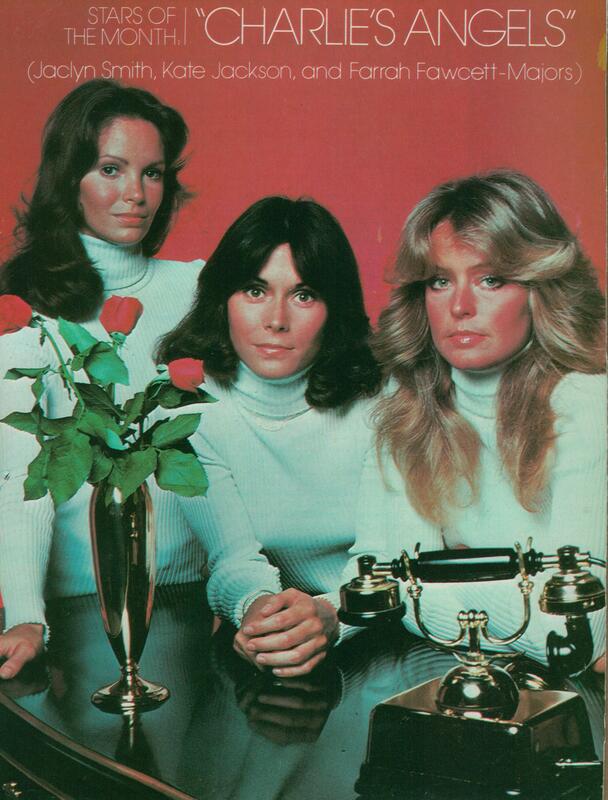 charlie's angels, kate jackson, farrah fawcett, jaclyn smith. HD Wallpaper and background images in the Charlie's Engel 1976 club tagged: charlie's angels tv sabrina jaclyn smith kelly farrah fawcett jill jill munroe. This Charlie's Engel 1976 photo might contain nähmaschine, drehscheibe, and plattenspieler.